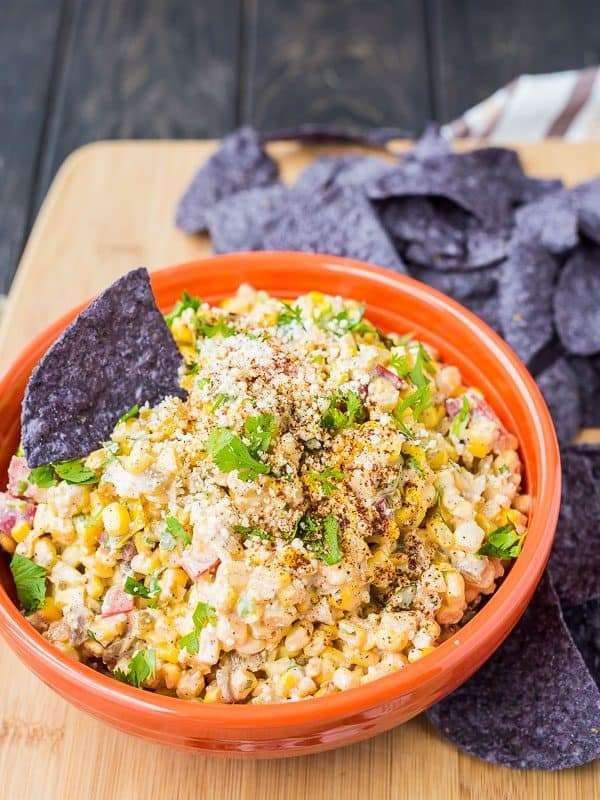 This Mexican Corn Dip has all the flavors of Mexican Street Corn in an irresistible dip format, that you can actually feel good about eating! Disclosure: I’m excited to partner with Old El Paso to bring you fresh and flavorful recipes. Thank you for supporting Rachel Cooks by reading about brands we love and use in our own home. 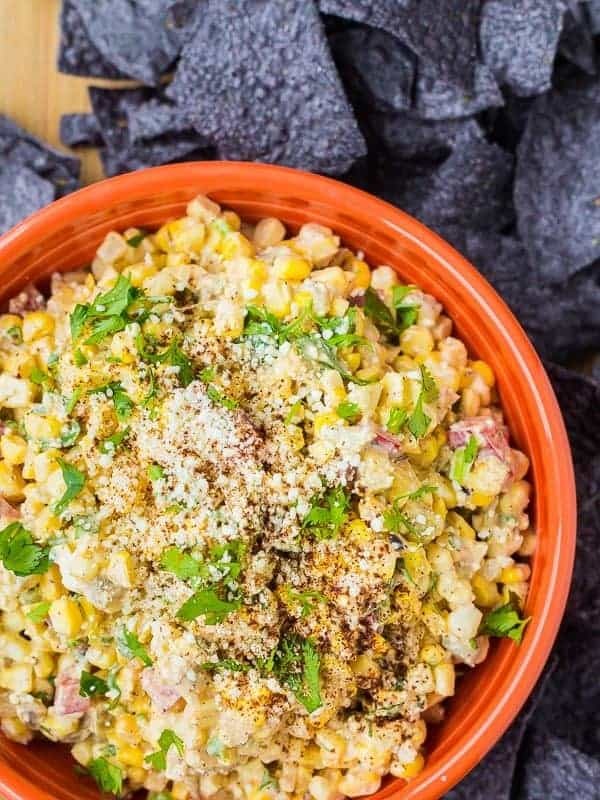 Imagine sitting poolside sipping on a cool beverage, watching kids splash around in the pool, and snacking on a flavorful dip made with fresh corn, cilantro, cotija, and more. It’s the party perfect dip and I just know it’s going to become a summer favorite of yours. 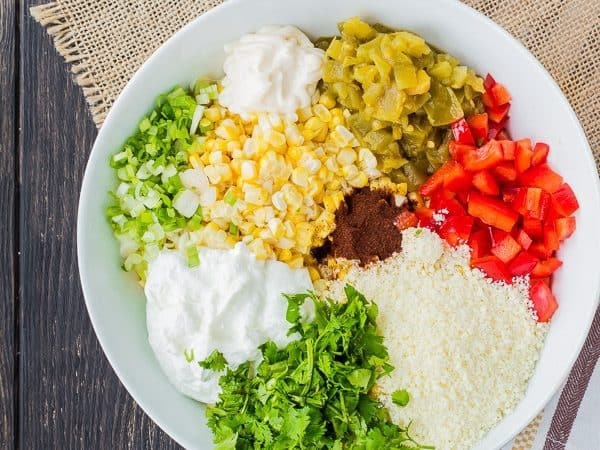 In the dip, I included fresh corn (you may also used drained canned corn), finely diced red bell peppers, Old El Paso green chiles, tons of cilantro, lime juice, cotjia cheese, chili powder, and green onions. 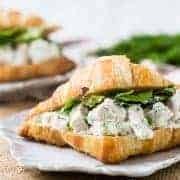 I kept it “skinny” by using Greek yogurt as the base to hold it together with just a touch of mayonnaise made with olive oil to lend its smooth texture. All you do is mix it up in a bowl and serve! It’s so easy to make! I love it on its own (seriously, it’s so good! ), on chips (obviously), and also on a salad! All you need is lettuce, a grilled chicken breast and this dip and you have an instant salad! 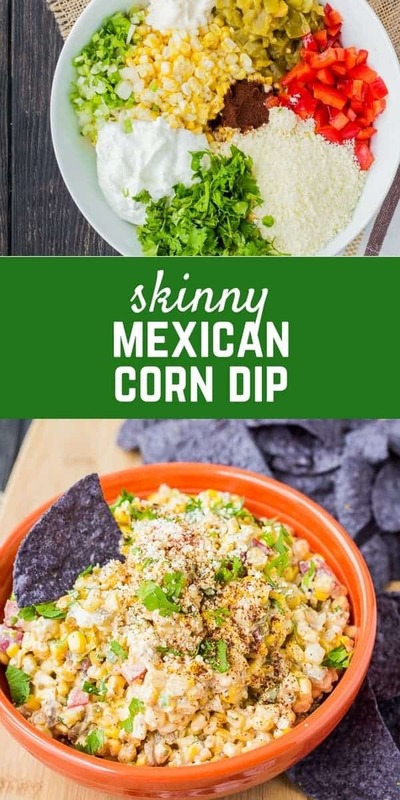 Mexican Corn Dip - Skinny! Mix all ingredients together in a mixing bowl until well combined. Taste and season with salt and pepper as desired. Note: I like to make a meal out of this! Scoop some on top of chopped romaine lettuce and top with grilled chicken. Instant salad! Verdict: I’m going to be making this Mexican Corn Dip all summer long! Husband’s take: Ben loved this dip too – he said, “I closed my eyes and I woke up in Tijuana.” Sometimes he’s funny. 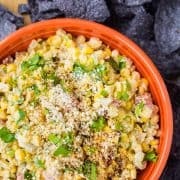 Disclosure: I’m excited to partner with Old El Paso to bring you fresh and flavorful recipes like this Mexican Corn Dip. Thank you for supporting Rachel Cooks by reading about brands we love and use in our own home. 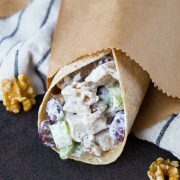 Healthy Chicken Salad with Walnuts and Grapes – with video! This was SO good! I made it for my book club last night and it got rave reviews! I totally forgot to add the cheese, but it was delicious anyway. 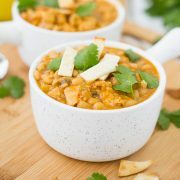 I may have just found my go to potluck dish! I’m so glad to hear it! Thanks for taking the time to come back and leave your thoughts, I appreciate it so much! Is the Greek yogurt replacing sour cream or any other creamy variant preferred?? You could use sour cream instead of Greek yogurt if you’d like. Yes my sisters will be all over this dip!! Perfect for summer parties! Can’t wait to try this! Thank you, Crystal! I’m so happy to hear that! 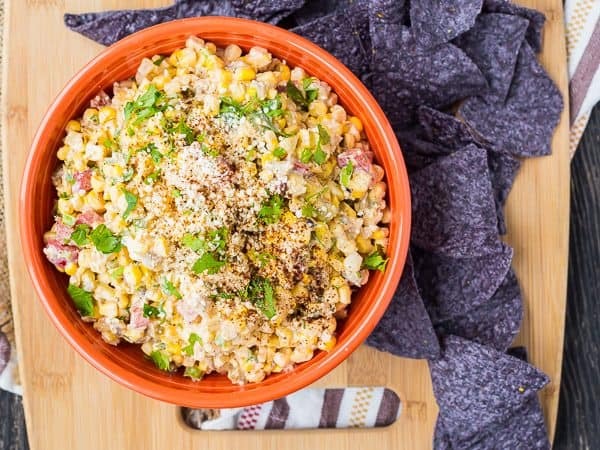 Great way to use that summer corn! It looks like it has so much flavor! This looks incredible! The perfect snack! If using canned corn do you need to cook it first? No, you can just drain it and put it in. Great question!